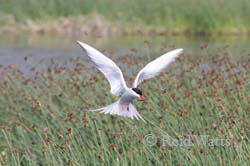 Did you know that Arctic Terns migrate from their Northern breeding grounds to Antarctica and back each year? This round-trip clocks them more than 22,000 miles, the longest migration path of any animal! Did you know that Arctic Terns follow different migration routes in the spring then those followed in the fall, flying more of a loop or elliptical path.? Studies speculate that availability of food or prevailing winds may be a factor in the change of route as they head from one pole to another. 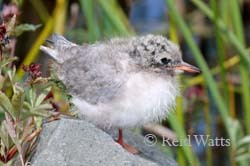 Did you know that most Arctic Terns will return to the breeding ground where they were hatched? 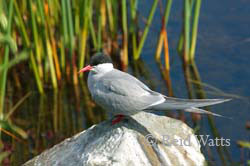 Did you know that it is not unusual for an Arctic Tern to live more than 30 years?